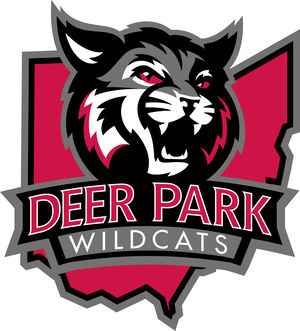 As a district, Deer Park Schools is thrilled to let everyone know that the Cincinnati Hills League gave awards to 17 of our fall athletes! In addition, 81 fall athletes were honored as Academic All-CHL award recipients, earning a grade point average of 3.25 or higher. We have both lists below. On behalf of the students, coaches, and staff at Deer Park Jr./Sr. High School, we would like to congratulate all of our athletes on a great fall season!